Our 4-in-1 Shaker is a convertible shaker for making and serving cocktails. 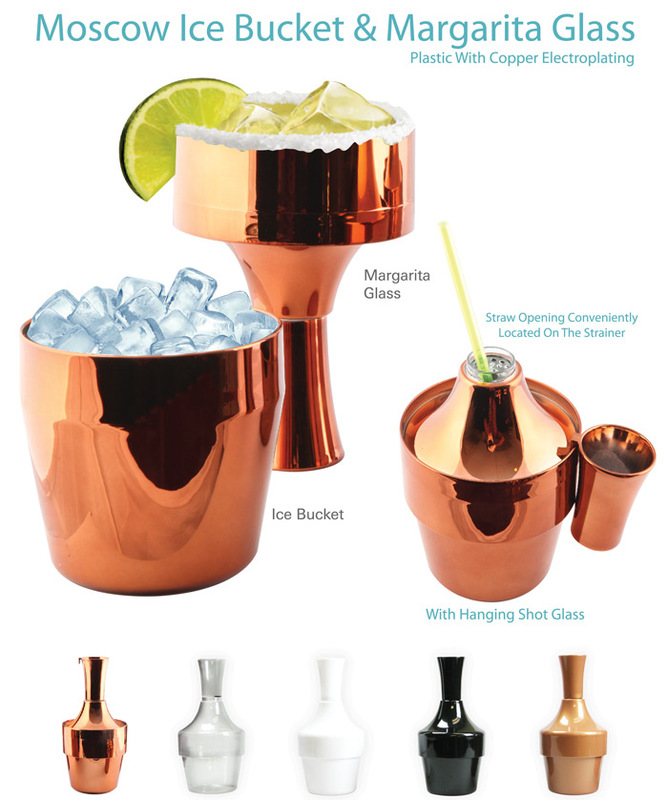 This custom designed shaker functions as a traditional shaker, a shot glass, an ice bucket and a margarita glass using the same 4 pieces! The eye-catching design and hands-on functionality make it the perfect shaker for leaving a lasting, unique impression on patrons.